In an unprecedented declaration, the Association of Marine Park Tourism Operators (AMPTO), together with the Australian Marine Conservation Society (AMCS), has urged the phasing out of fossil fuel. Having the usually controversy avoiding marine tourist industry peak body staking a stand, means that the feeling of frustration and desire for some action must be very strong among its membership. Dozens of tour operators have already put their names to the declaration and it is expected many more will soon do likewise. Tony Fontes, a dive operator based in the Whitsundays since the 1980s, says, “basically we need a mass campaign” to protect the reef. Although the declaration does not explicitly target the Adani project, the implication is clear. The embattled Carmichael mine and associated Abbot Point terminal are now in an even more difficult position. 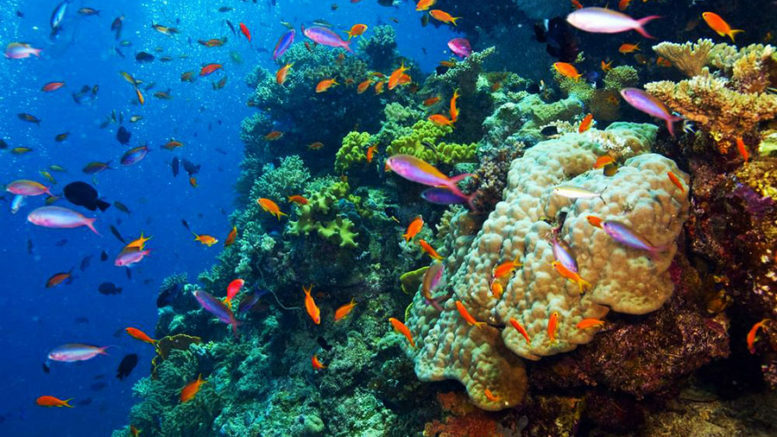 Tour operators have a first-hand appreciation, not only in seeing the extensive bleaching of the reef, but also of the threat to Queensland’s number one tourist industry attraction. In addition to the environmental threat, the economic cost is clear. This runs counter to the claim that the projects will provide a boost to the regional economy. The greatest impact however, may be that his signals the entry of at least a portion of the business sector into openly campaigning for sustainable development. Such is the depth of a movement, looks to be entering a new phase of its growth. An important part of this is the campaign to stop Adani. Meanwhile, spokespeople for Adani continue to insist that the company remains as committed as ever to the projects, and that the required finance is going to be secured, even if no banks, are seeing that it in its interests to come up with the money. This is testimony to strength and reach of the opposition to Adani. When even Ian Macfarlane, chief executive of the Queensland Resources Council, comes out admitting that “climate change is a global issue and requires all countries to be involved in lowering emissions,” the writing is on the wall. No one can now seriously deny the truth of it. But Macfarlane is wrong to pretend that the mining and export of Queensland coal is a clean alternative to dirtier coal from other places. 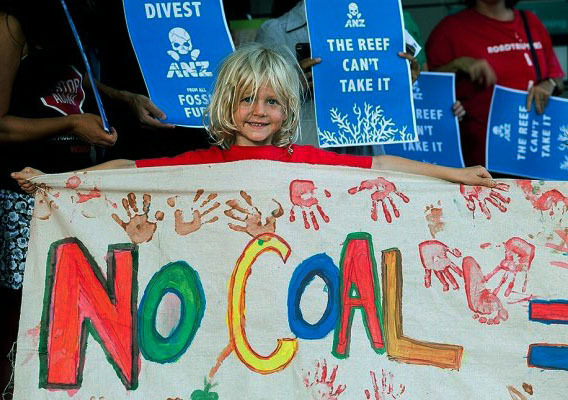 Be the first to comment on "Queensland tourist industry joins opposition to coal"